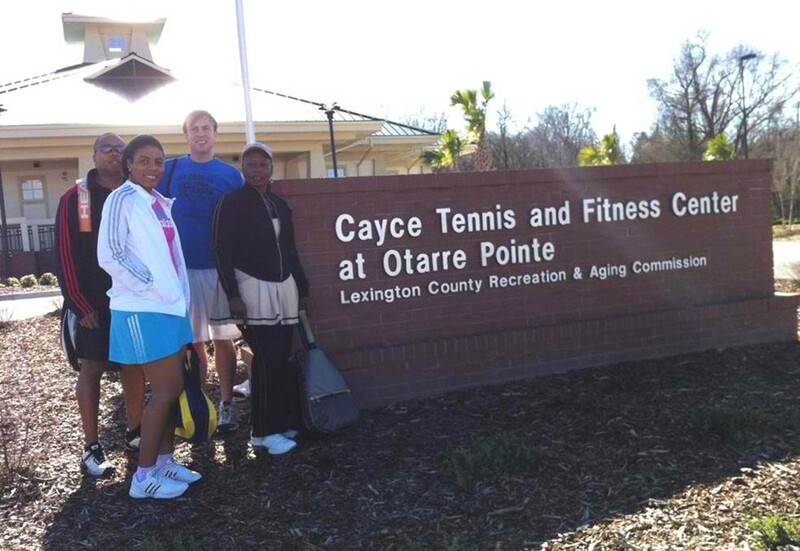 Local coaches Barbara Jones, Ian Jones, Shanel Jones and Daniel Walters, accompanied by Mr. Grady Jones, were happy to attend the Cayce Tennis Center Spring Kick-Off Tournament on Saturday, January 28th. 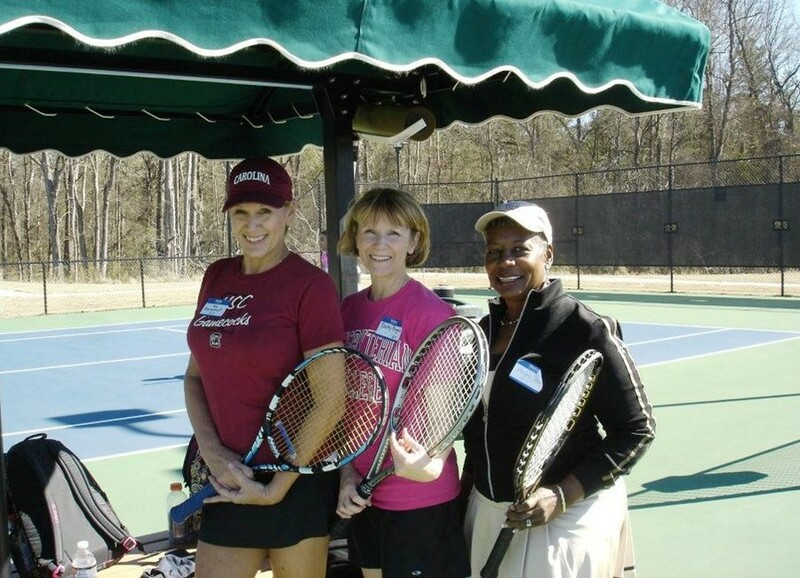 After arriving at the recently built Cayce Tennis Center, complete with 30 full-size courts, our coaches dispersed among the more than 60 other adult players in attendance. The tournament was a casual doubles format, allowing players of all skill levels to take part. With partner and opponent rotations after every match, it was a great opportunity to meet various players from the area. The weather was more than cooperable, allowing us to play four different matches before the tournament broke for refreshments in the clubhouse. We took a moment to cool down after our matches, chat with other tennis enthusiasts, even scope out the facility to gain a few ideas for our own Tennis Center renovations! 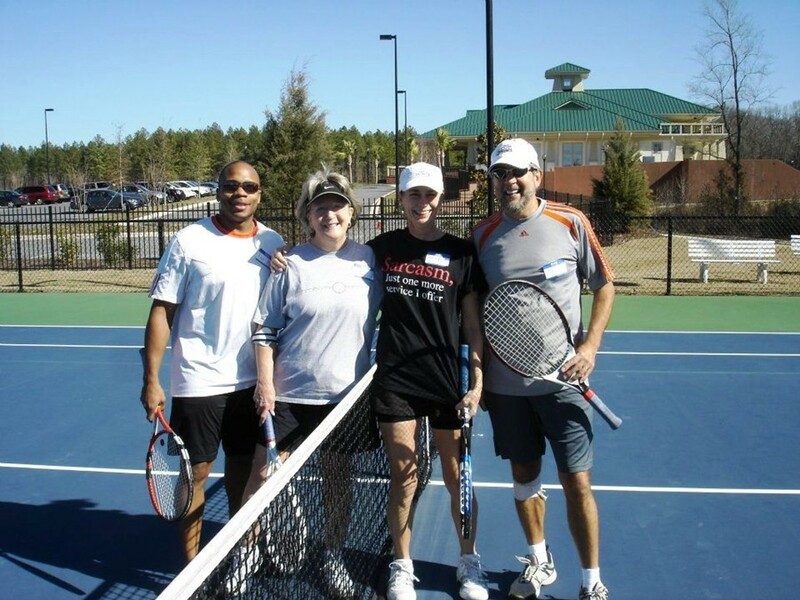 It was a great day of tennis camaraderie, new friendships and even a few wins! 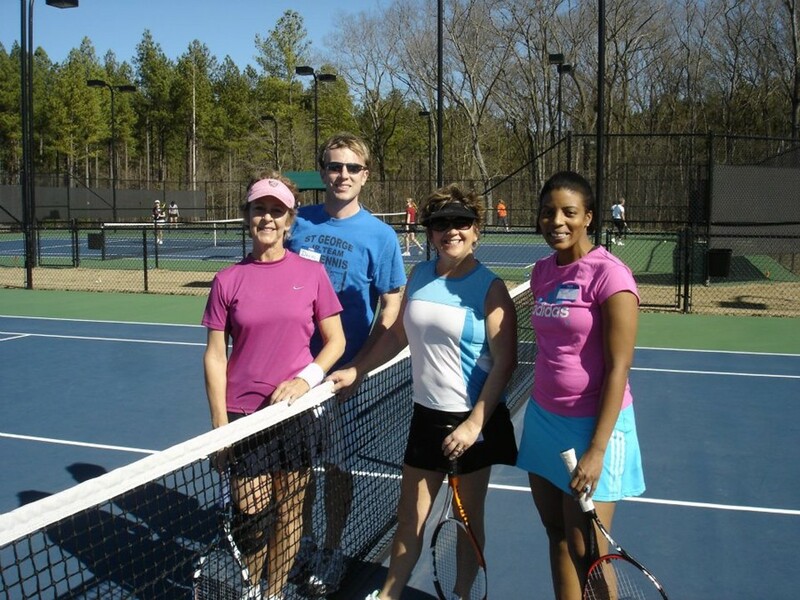 *For more information on Cayce Tennis Center, visit: http://www.cayce.lexingtoncountytennis.com/pages/index.cfm?siteid=15937 or you can find them on Facebook.